Leading Manufacturer of articulated arm continuous mixer (b-series), resin sand mixer, single arm continuous mixer and articulated arm continuous mixer (s-series) from Ahmedabad. We have emerged as the prominent manufacturer and supplier of optimum quality Foundry Sand Mixing Machine. 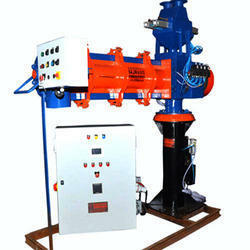 We have emerged as the prominent manufacturer and supplier of optimum quality Resin Sand Mixer. We are one of the widely acclaimed manufacturers and suppliers of Single Arm Continuous Mixer. Our skilled professionals make use of superior quality components and the latest technology. 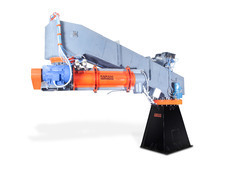 Our offered mixer is highly praised for its high performance and sturdiness. Our offered mixer is available at affordable market prices. 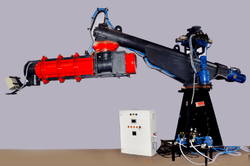 We have emerged as the prominent manufacturer and supplier of optimum quality Double Arm Continuous Mixer.